Despite the poor weather outside, it was a bright day for the MTSU football coaching staff as the Blue Raiders finalized nine signees on Wednesday’s National Signing Day to add to a 23-man class. 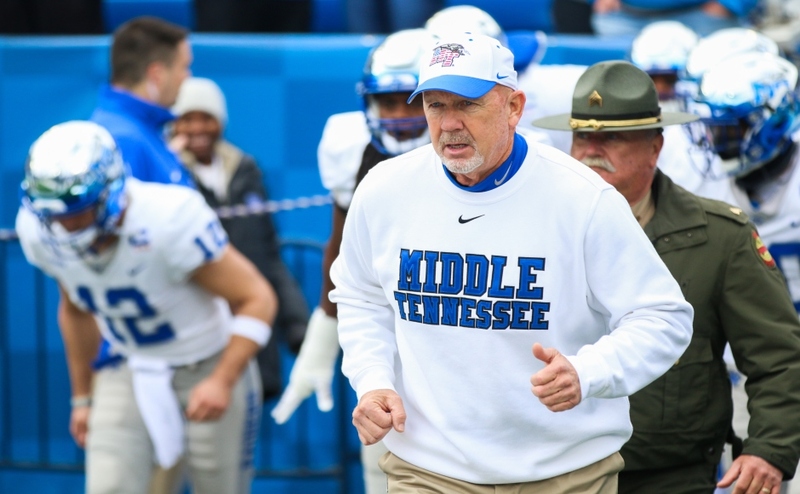 The Blue Raiders finished in the top half of the conference in recruiting rankings, according to 247Sports who put MTSU as the sixth-best class in Conference USA and 82nd nationally (up from 10th in C-USA, 103rd nationally last year). 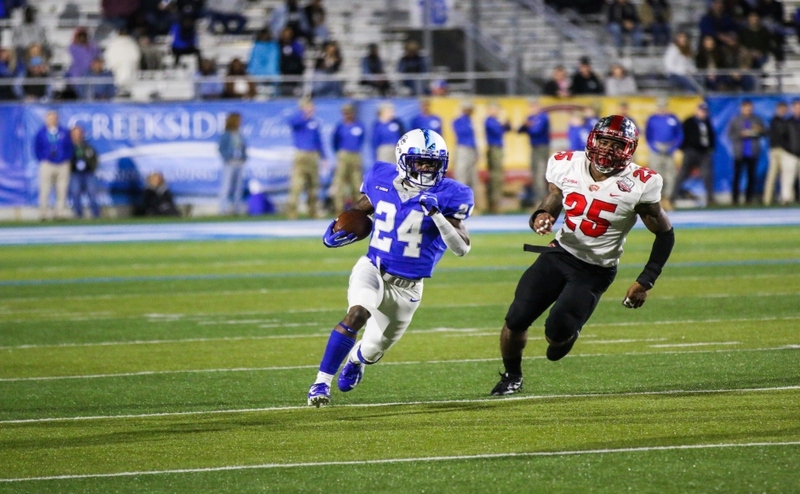 One of the big focuses for MTSU this recruiting cycle was speed, and Jayy McDonald was the right man to fill that role at running back for the Blue Raiders. A 5-foot-9-inch junior college transfer from Laney College in Oakland, McDonald was a member of the Junior Olympic Track team and ran a school record with a 10.48 100m time. D.J. Chisolm is another track star joining the Blue Raiders this spring with a 10.54 100m time. Chisolm is among the three wide receivers brought in by this class, including other JUCO transfers Jarrin Pierce and Marquel Tinsley. 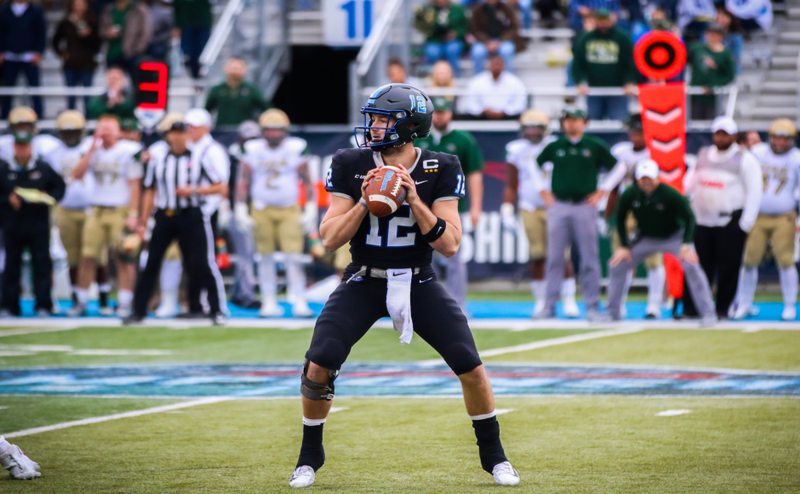 With the departure of Brent Stockstill due to graduation, quarterback was an area the MTSU staff wanted to address, and that was accomplished with the signing of Randall Johnson. A 6-foot-5-inch junior college transfer from Reedley College in Los Angeles, Johnson brings a veteran presence and another dual-threat option to the Blue Raider quarterback competition with over 2,800 passing yards and 28 touchdowns through the air, while also having almost 800 rushing yards and 14 touchdowns on the ground. 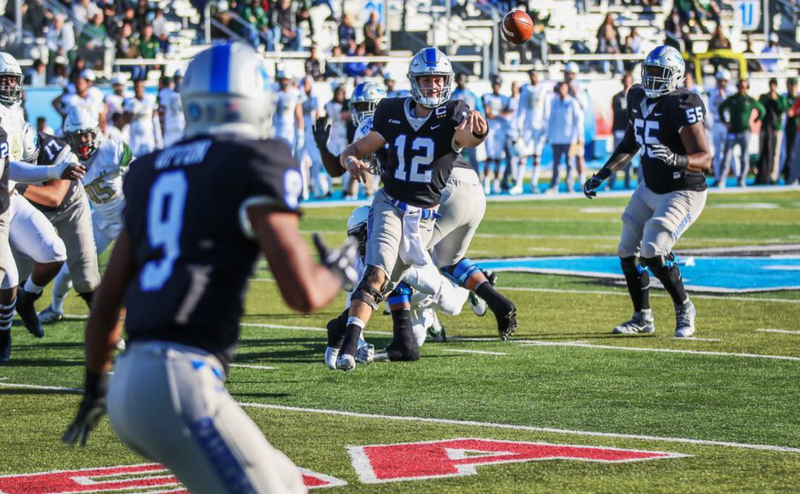 On the offensive side of the trenches, MTSU needed to get bigger as well as replace departed starters, including captain Chandler Brewer. With four signees on the offensive line, the Blue Raiders filled that need with 6-foot-3-inch, 280-pound Adam Derry; 6-foot-4-inch, 300-pound Dorian Hinton; 6-foot-5-inch, 320-pound Robert Jones; and 6-foot-4-inch, 290-pound Steven Losoya. “All of them can play multiple positions upfront. 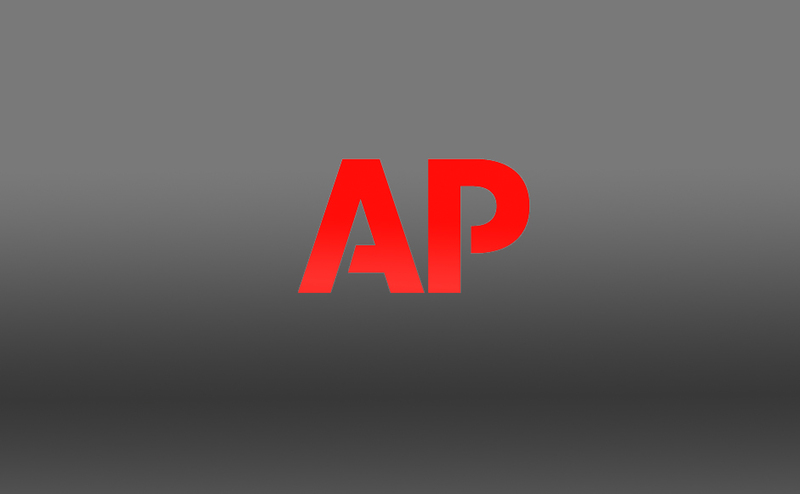 They all have a nasty, tough attitude around them,” Stockstill said. Defensive line was a need for MTSU and was addressed with the additions of 6-foot-1-in, 275-pound Marley Cook; 6-foot, 250-pound JR Bivens; 6-foot-3-inch, 235-pound Quindarius Dunnigan; 6-foot-1-inch, 267-pound Zaylin Wood; MTSU legacy 6-foot-2-inch, 209-pound Richard Kinley; and four-star rated 6-foot-3-inch, 225-pound Darius “JuJu” Williams. 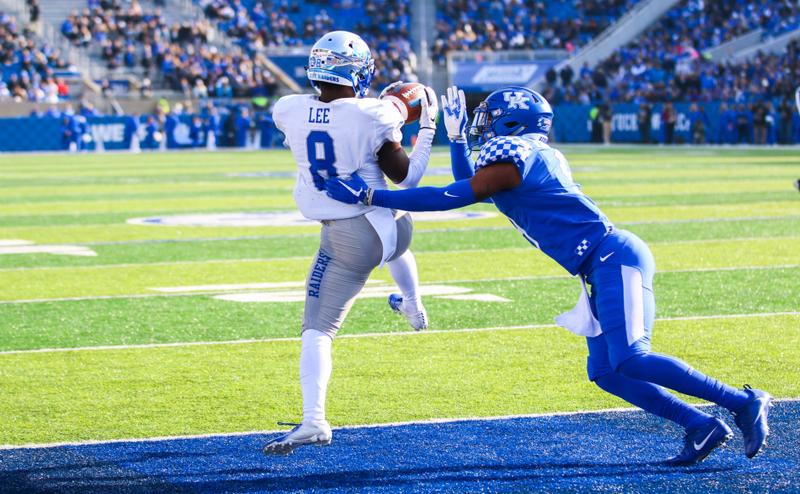 Stockstill added that he grouped all of these players as defensive line due to the versatility of all six men and their ability to play multiple positions along the front. “(Dunnigan) has the size potential to play multiple positions and is a really good pass rusher. (Wood) won the state shot put and weightlifting title in Georgia as well as a championship in football,” Stockstill said. MT also signed a large defensive back class with five pick-ups, four coming from the state of Florida. Jalen Jackson, Mark Lafrance, Darius McClendon, Quincy Riley and Signing Day addition Marvae Myers-Glover. “They can all play multiple positions. (Myers-Glover) is probably a safety. He’s a bigger guy but with great ball skills,” Stockstill said. MTSU added three linebackers while leaving its last scholarship available for a late addition. Stockstill did not rule out looking at the newly implemented NCAA Transfer Portal or grad transfers to fill that spot. Defensive end Rodney Thompson was planned to be a part of the 2019 class but tore his ACL in December and will not be a part of this class. He will join up with the Blue Raiders next year in 2020 after healing from his injury.